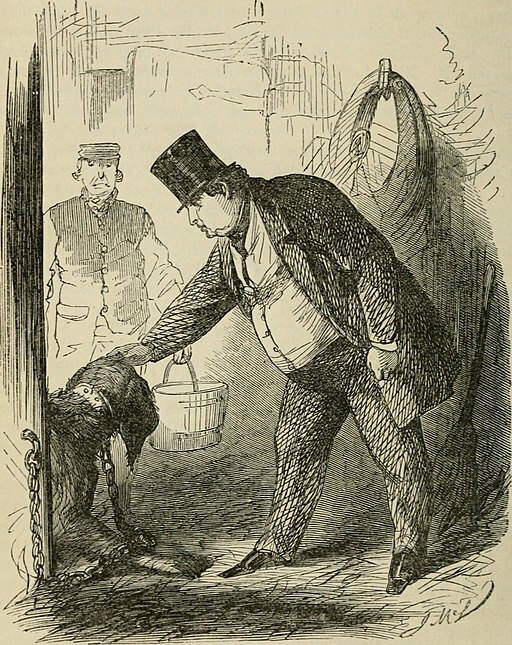 “Count Fosco and the Dog” from The Woman in White (New York: Harper, 1873). Image courtesy Wikimedia Commons. Like the Victorians, we in the contemporary West are not as liberal as we think. The idea that the West is the world’s timeless arbiter of freedom is a myth that has been ingrained in our thinking since at least the nineteenth century. Whig historians such as Thomas Macaulay were largely responsible for creating this myth by obscuring English liberalism’s violent, erratic past—a myth that twenty-first-century Britons, Americans, and other Western peoples have inherited and rewritten for their own stories about their respective nations’ foundings. In my article, I show how Wilkie Collins’s The Woman in White disrupts the liberal fantasies Victorians liked to tell about themselves. Through its Italian characters Pesca and Fosco, the novel shines a light on English liberal hypocrisy, exposing the fallacy of England’s self-perception as a liberal sanctuary. Collins might seem like a strange figure to discuss to problematize the West’s liberal narratives. For a while, Victorianists viewed his sensation novels and the sensation genre in general as complicit in liberal ideology. More recently, however, scholars argue that sensation fiction is more critically sophisticated than previously believed. With my article, I join these scholars in illuminating the critical capacity of sensation fiction. Through my rereading of The Woman in White, then, perhaps we can not only reconsider the political function of the sensation genre but also remind ourselves of liberalism’s entanglement with violence, thus providing us with a model to unsettle our own complacencies about our national histories and identities. The importance of historicizing is, of course, not new. But historicizing gains a new sense of urgency now when both sides of the political spectrum appeal to popular but categorically false myths about the U.S. as a beacon of liberty, democracy, and order. For example, just before drafting this post, I spent my morning reading news articles that reported how Trump supporters and opponents alike are using the idea that the U.S. is a land of laws and equality in order to defend or attack the administration’s recent policy to separate immigrant families. While it may seem contradictory that these factions can appeal to the same national narrative, their appeal makes sense when we consider how and why this narrative persists. In exposing the beginnings of this myth, The Woman in White might not be the story we (or the Victorians) want to read, but it is perhaps the story we desperately need. vol 43, no 1, Spring 2017, pp. 111-128. See, for example, Jonathan Loesberg, “The Ideology of Narrative Form in Sensation Fiction,” Representations 13 (1986): 115–38 and D. A. Miller, The Novel and the Police, Univ. of California Press, 1988, 146–91. See, for example, Anna Maria Jones, Problem Novels: Victorian Fiction Theorizes the Sensational Self, Ohio State Univ. Press, 2007. For a recent example of this literature, see the latest V21 series on pedagogy, “Victorian Teaching Now: Teaching Under Trump” (http://v21collective.org/victorian-teaching-now-teaching-trump/). Mary Mullen, “Teaching Under Trump: Historicizing the Present,” http://v21collective.org/teaching-trump-historicizing-present/. See also Ryan Fong, “Connection as Confrontation,” http://v21collective.org/connection-as-confrontation/. This entry was posted in Blog, Uncategorized and tagged liberalism, violence, Wilkie Collins on August 15, 2018 by vr_wpadmin. At the 2015 VSAWC conference, Victorian Bodies, Dr. Martha Stoddard Holmes gave the inaugural McMaster Lecture, “Liminal Children: Making Disability and Childhood in Nineteenth-Century Fiction,” which examined the intersecting developments of disability and childhood as cultural constructs. Victorian Review had the opportunity to talk to Dr. Stoddard Holmes, who wrote Fictions of Affliction, the seminal book on disability in Victorian literature, about her research and what led her to it. She told us that her interest in disability was instigated by Victorian studies, just when the field of disability studies was emerging in the humanities in the 1990s. 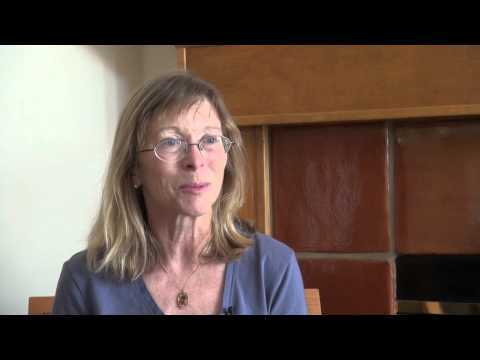 In the following video clip, Dr. Stoddard Holmes discusses the need for critically studying disability’s cultural construction, and she relates how examining Wilkie Collins and Charles Dickens novels led her to become aware of that need. Additionally, she explains how the Victorian era was a crucial time in the development of disability as an object of discourse and social identity. In our discussion with her, Dr. Stoddard Holmes also informed us how activism plays an important role in the field of disability studies, particularly since the study of disability in the humanities came out of disability rights movement that began in the 1970s. 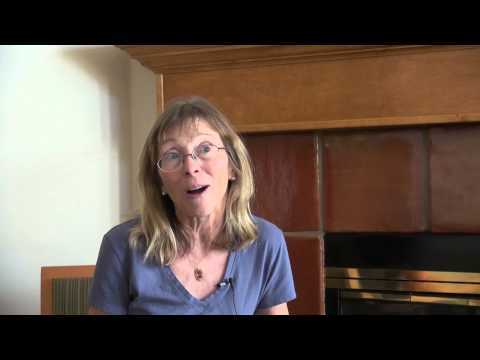 In the video below, Dr. Stoddard Holmes describes some of the social restrictions faced by an important Victorian activist for the blind, Elizabeth Margaretta Maria Gilbert—restrictions that appeared even after her death through the biography written by her good friend and fellow women’s activist, Frances Martin. This entry was posted in Blog and tagged blindness, Charles Dickens, disability studies, Elizabeth Gilbert, Martha Stoddard Holmes, Victorian bodies, Victorian disabilities, victorian literature, Victorian Novels, Victorian Studies Association of Western Canada, VSAWC 2015, Wilkie Collins on March 9, 2016 by Kylee-Anne Hingston.